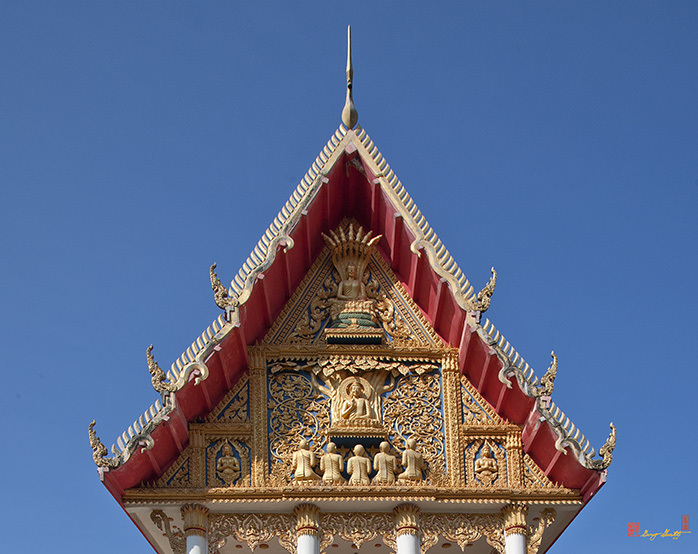 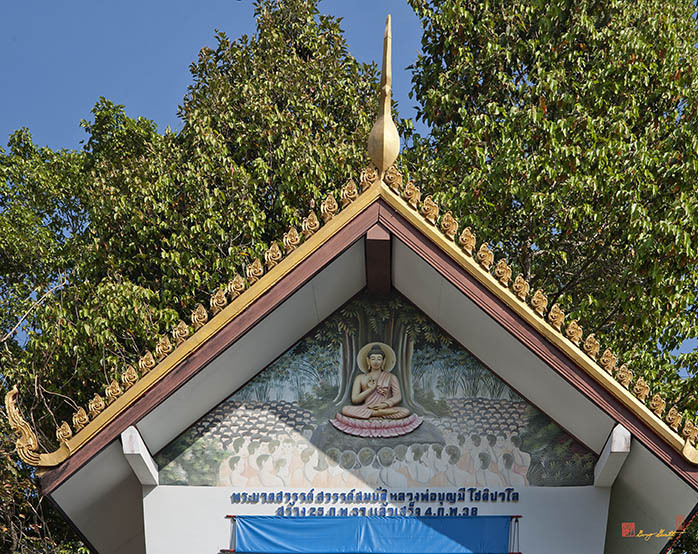 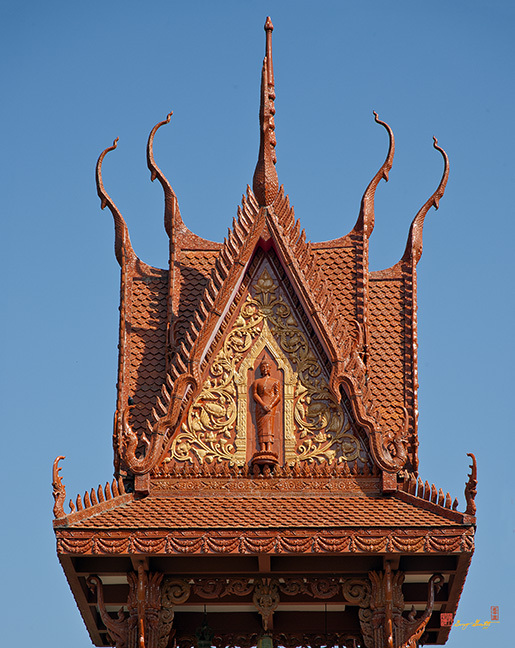 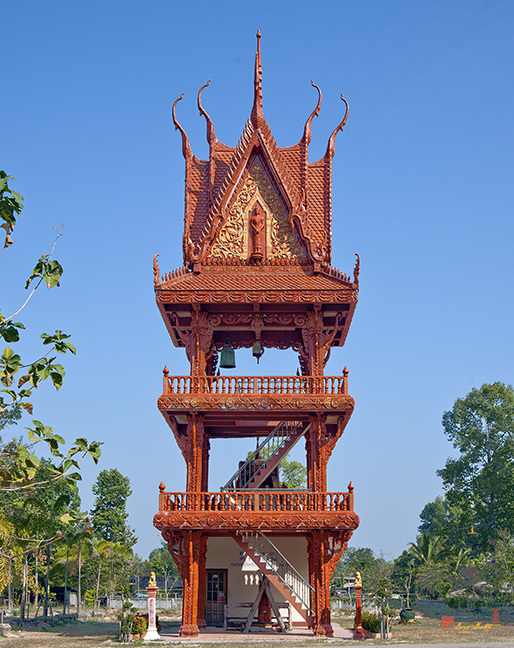 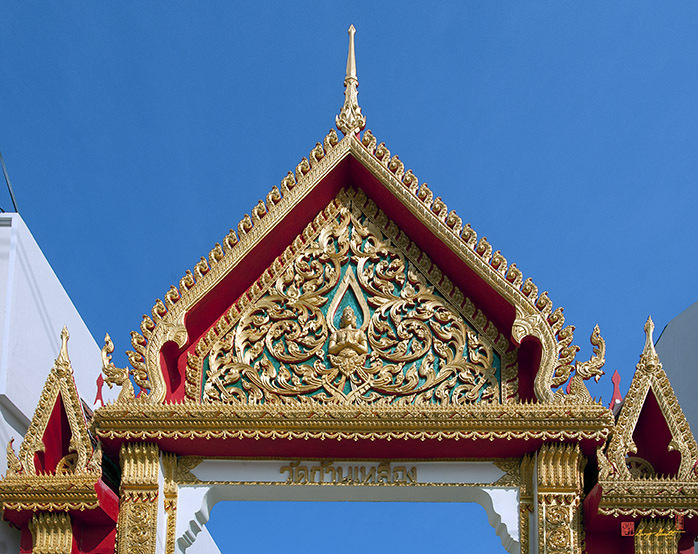 Wat Kan Luang or Wat Ban Kan Luang, วัดก้านเหลือง หรือ วัดบ้านก้านเหลือง, is a temple in Mueang Ubon Ratchathani, Mueang Ubon Ratchathani, Ubon Ratchathani, Thailand. 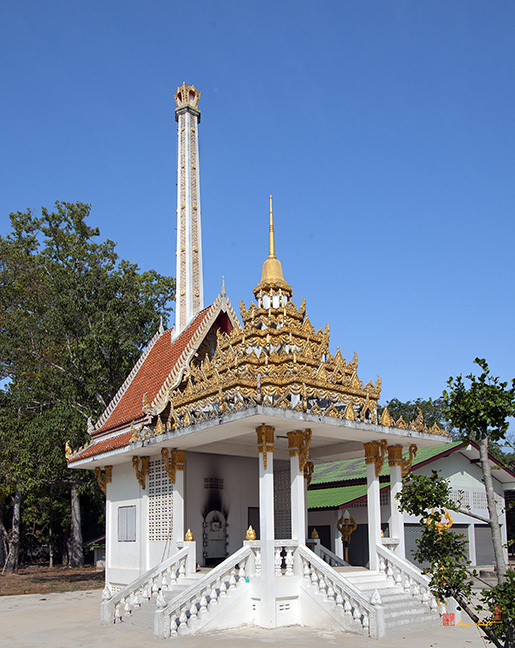 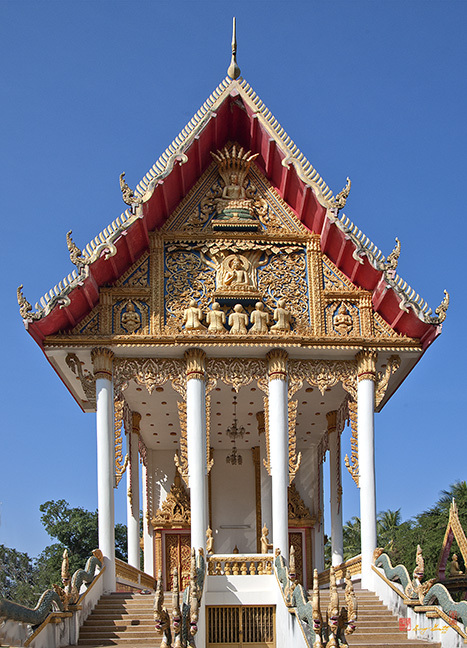 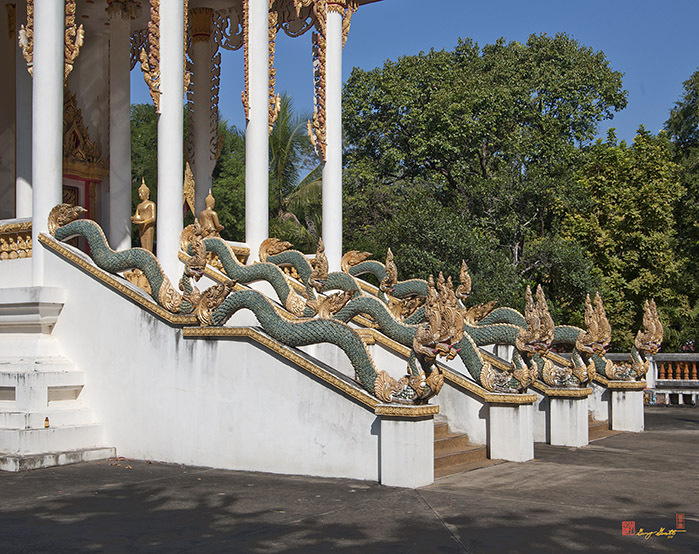 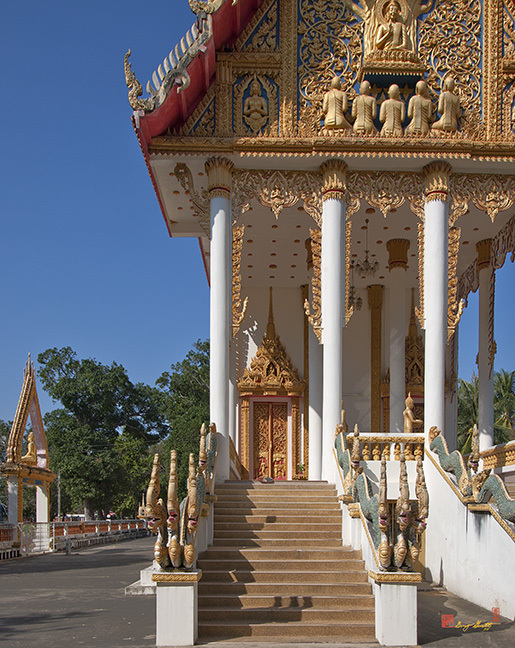 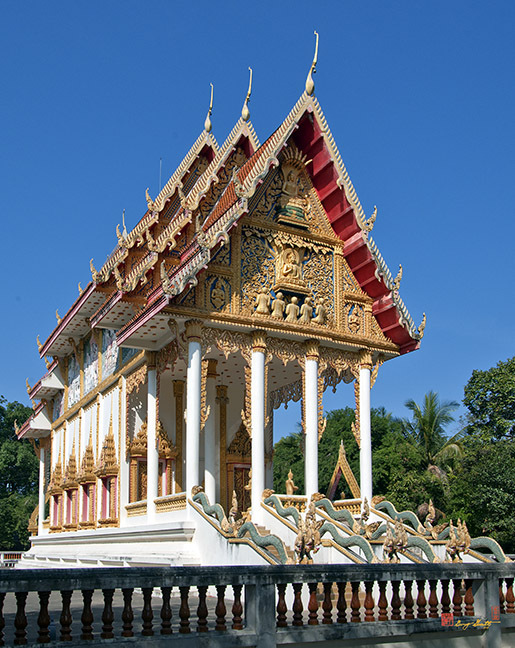 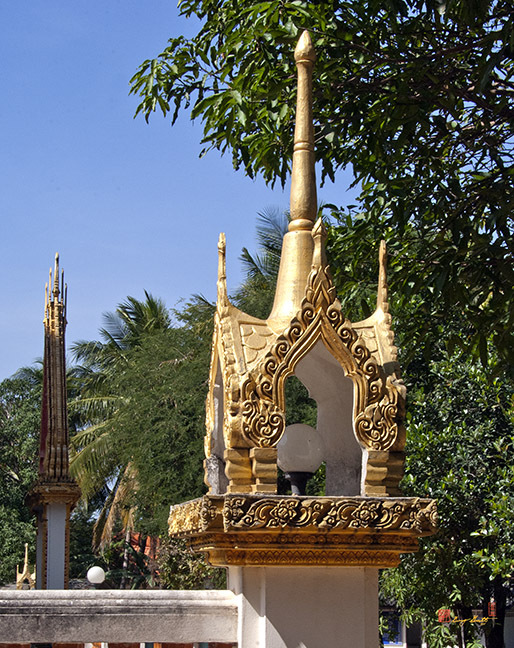 The wat was founded in 1771 and was given royal status in 1785. 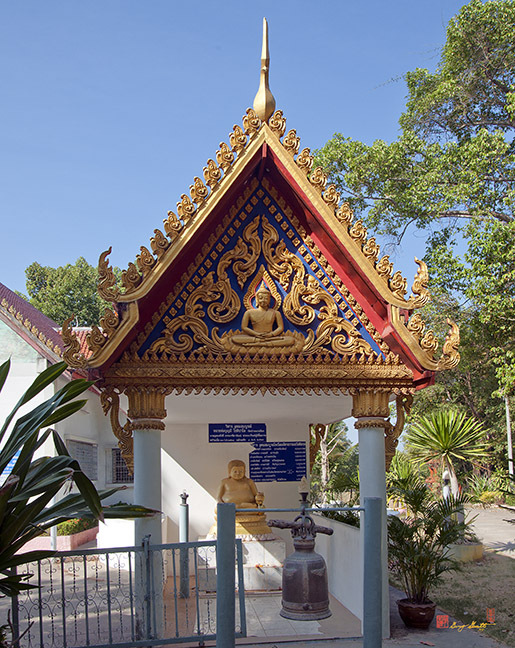 The first abbot and founder was Venerable Sriraksa. 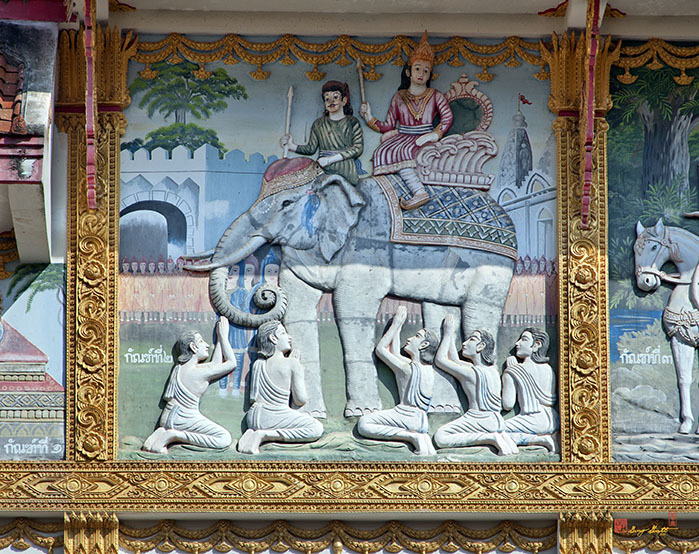 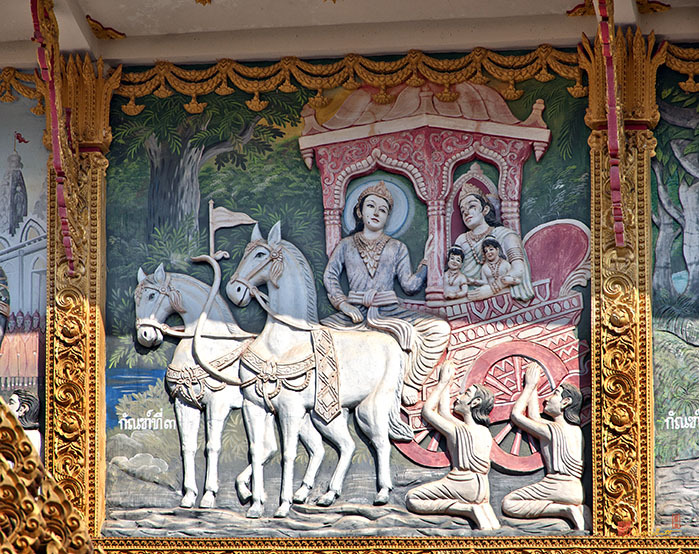 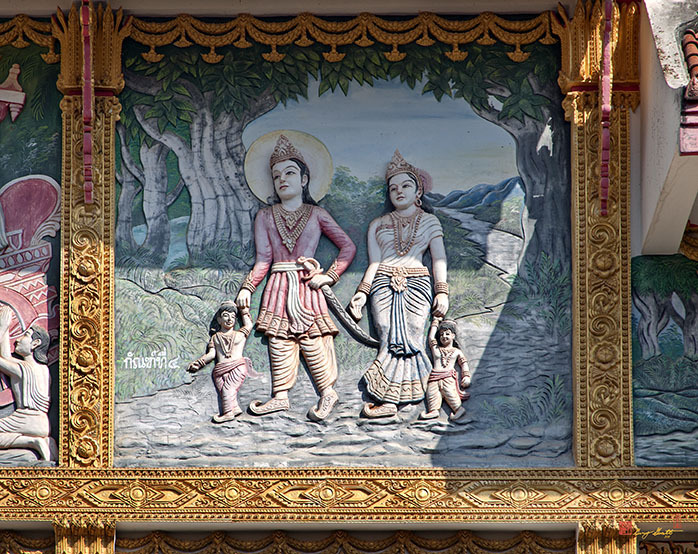 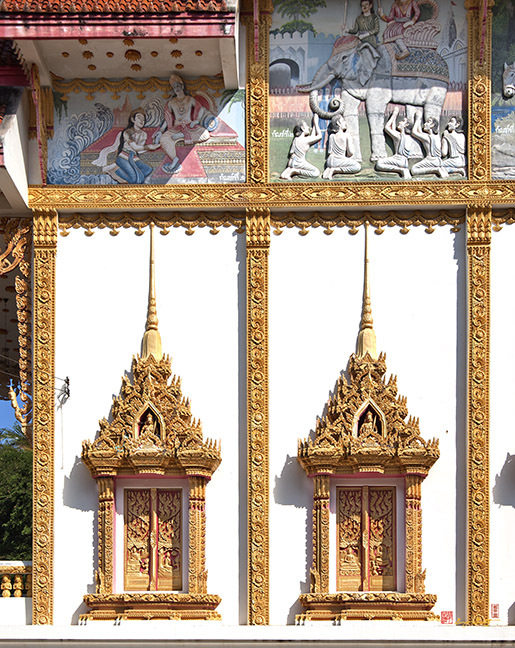 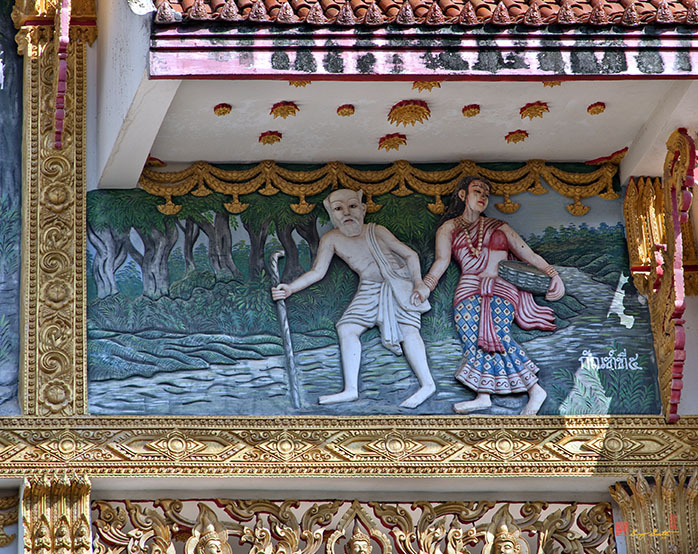 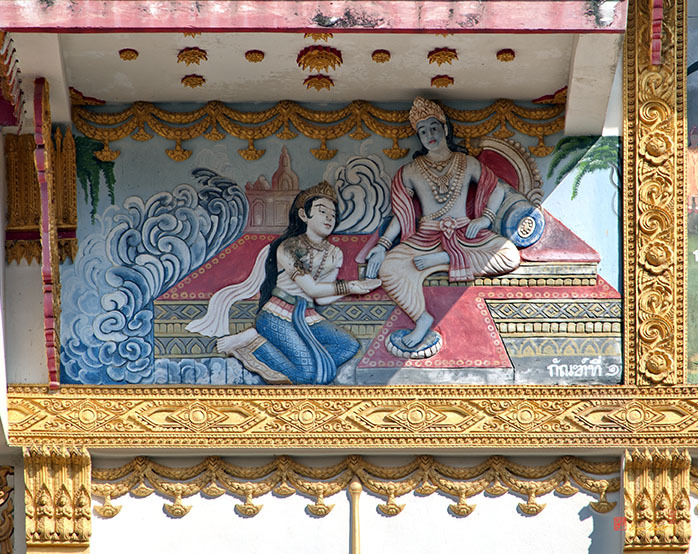 The north and south walls of the Ubosot are decorated with a series bas relief dioramas. 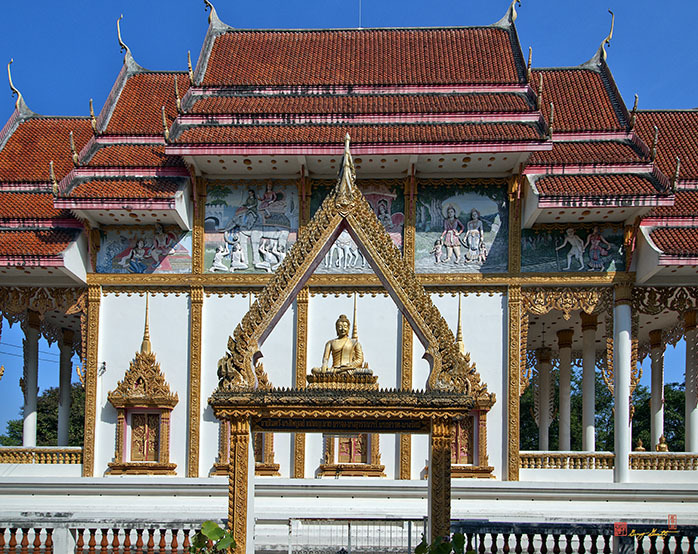 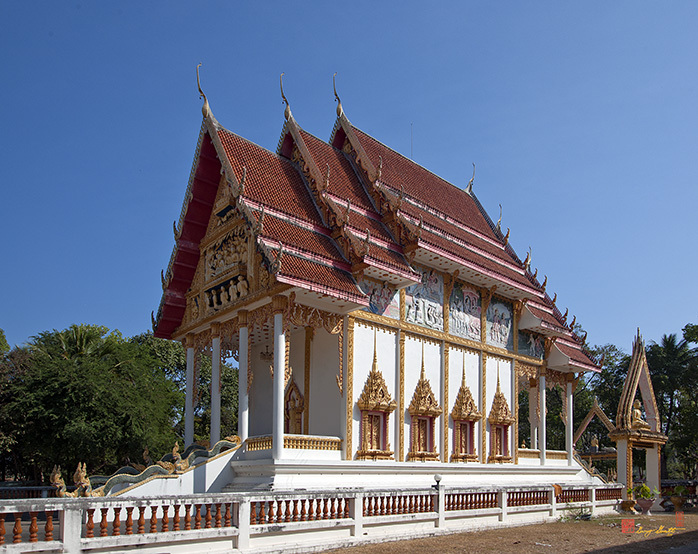 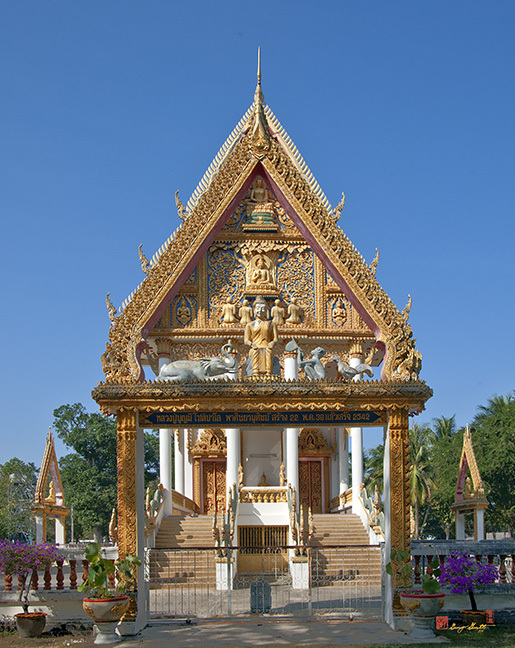 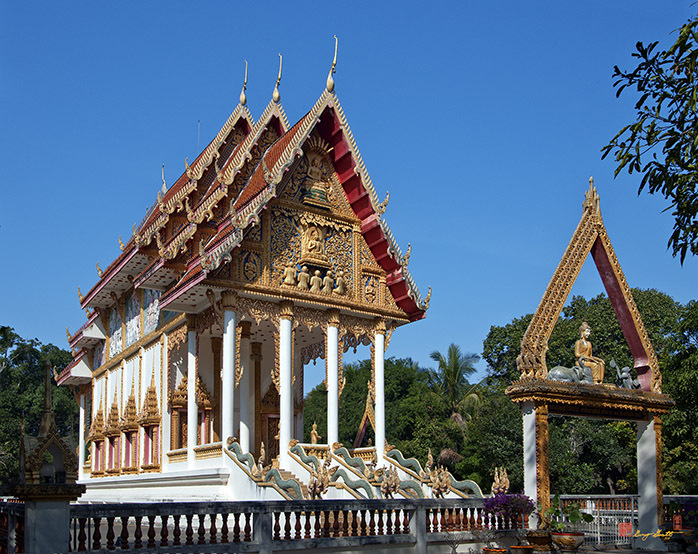 The temple is also the site of the Ban Kan Luang archeological site which was excavated by the Thailand Fine Arts Department in 1992. 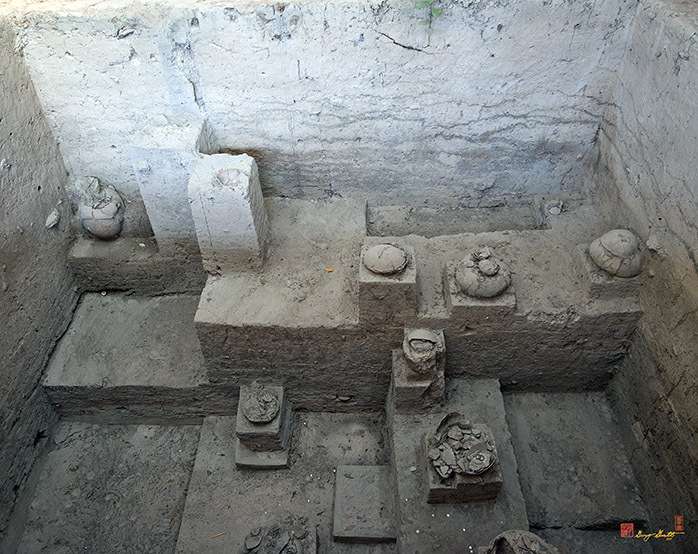 Artifacts excavated included implements, beads and other ornaments, pottery and iron axes. 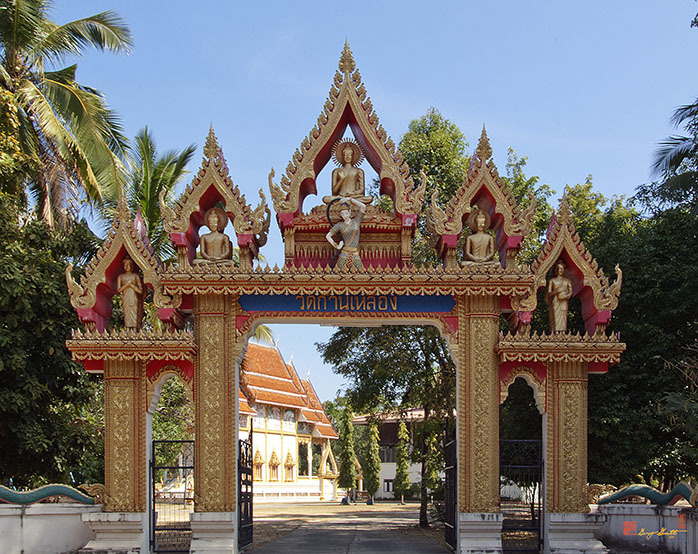 The dates of the site are believed to extend back to approximately 2000 years ago. 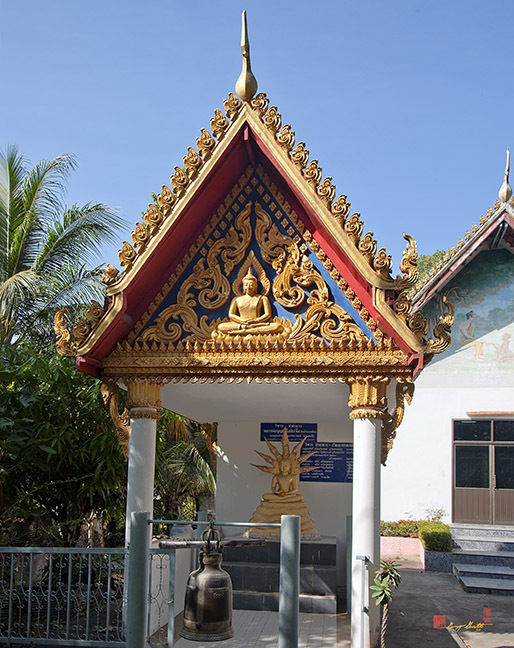 There is a small museum at the site explaining the excavation and showing some of the artifacts.